Widespread use of Yellowfin business intelligence software across the Trust has resulted in lighter meetings structure and more insightful data and statistics to inform decision-making processes. London, 22nd January 2019 – Yellowfin, the analytics company that provides better answers faster, today announced that Wirral Community NHS Foundation Trust, a provider of high quality health and social care services, has benefitted from Yellowfin technology to drive efficiencies across its organisation, streamlining its meetings structure and gaining access to real-time data and statistics. 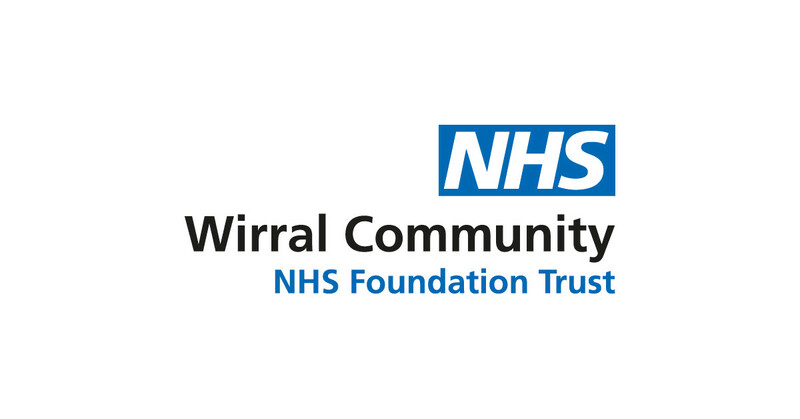 Wirral Community NHS Foundation Trust provides high quality health and social care services to the population of Wirral and parts of Cheshire and Liverpool. The Trust has developed an excellent clinical reputation, employing over 1,800 members of staff, 90% of who are in patient-facing roles. Each year, the staff at the Trust deliver over 1.1 million face to face sessions in many settings including clinics, health centres, GP surgeries, schools, and people’s homes. To deliver its services to the Wirral population, the Trust relies on both the expertise of its staff but also on information technology systems that help it manage a wide range of activities including direct patient care, facilities management and staffing schedules. In common with much of the NHS, Wirral is continually looking at ways to raise efficiency and improve patient outcomes while saving public money. To this end, the Trust’s Finance Team invested in a new costing system, and initially began to look at ways to improve financial reporting to streamline processes and deliver a better service. Edd Berry, Deputy Director of Finance and Business Intelligence, Wirral Community NHS Foundation Trust, comments: “When we evaluated Yellowfin, it was clear that it could be used for finance, but we knew it would also work across the entire Trust." The Yellowfin solution was less expensive than competitive solutions yet offered better support and a more flexible licensing policy, which allowed the Trust to deploy it to more users than was otherwise possible with their legacy BI tool. Over the last few years, the Trust has expanded its use of Yellowfin far beyond financial reporting. In addition to their costing system, Yellowfin connects to their data warehouse, and has live feeds from key data sources such as SystmOne, a shared Electronic Health Record (EHR), Datix - a patient safety application, staff resource management, and a number of other systems that support administrative services including wheelchair management and sexual health. Yellowfin is now used by approximately 150 managers across the organisation. Download the full Yellowfin and Wirral Community NHS Foundation Trust case study.